Most travelers and vacationers research their next destination so that they can plan out exactly where to go. From monuments to markets to museums and even where to get the best munchies, we want to make sure that we will enjoy our visit. 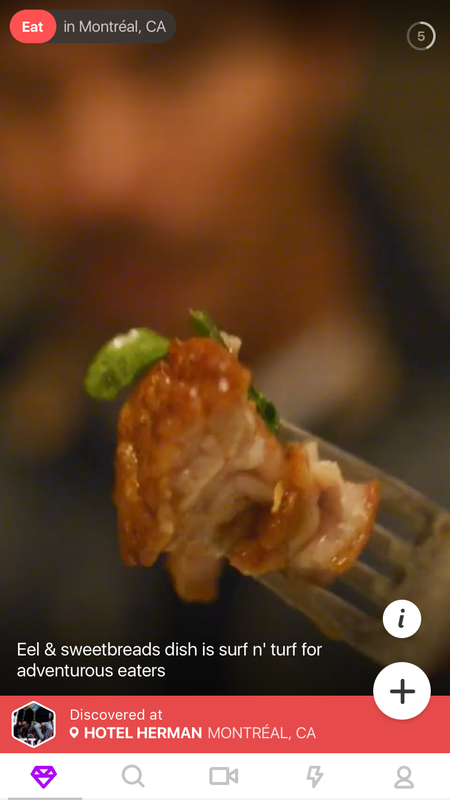 Finding photos of locations we are interested in visiting is great, but a new app called Facet goes a step further by providing videos to inspire your next trip. You can easily browse through the various destinations worldwide, check out hot spots, and review videos that match your interests. You can quickly see the location on a map, get hours of operation where applicable, and then share the details via text, email, or social media. Original videos are added each day so there is always something new to see. You can also check out featured video creators and interact with them regarding the hidden gems they have discovered. Facet allows you to create your own 10-second videos and add them to a travel board, which is a terrific feature for sharing your own experiences with others. You can browse through without a Facet account, but to create videos and add some to your board you will need to sign up. 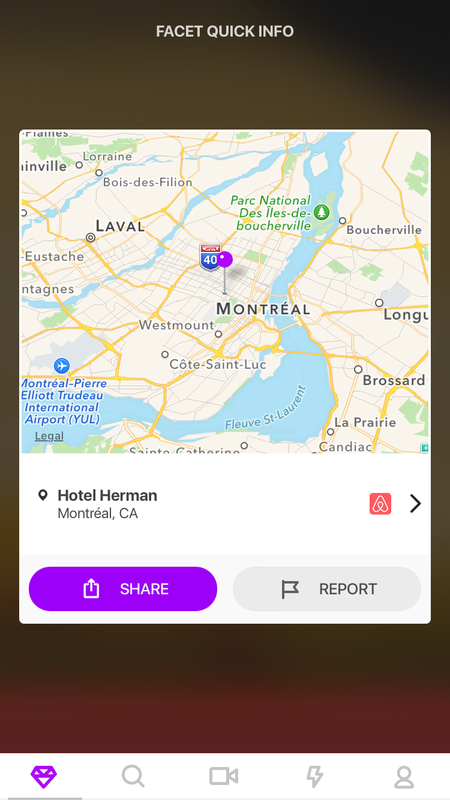 The app also offers Airbnb and Uber integration where available. Facet has an array of interesting and helpful videos. With a very smooth interface, it is easy to navigate and either find exactly what you are looking for or discover something new. 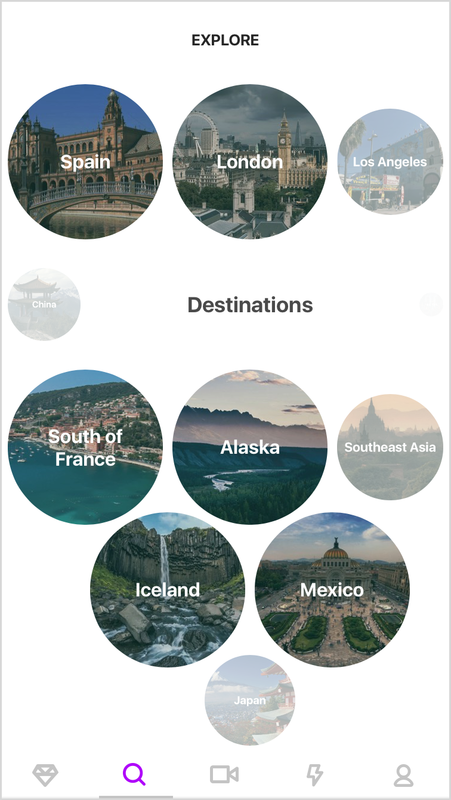 Since you can explore by destination, category, or creator, the app is flexible and the videos look pretty nice. 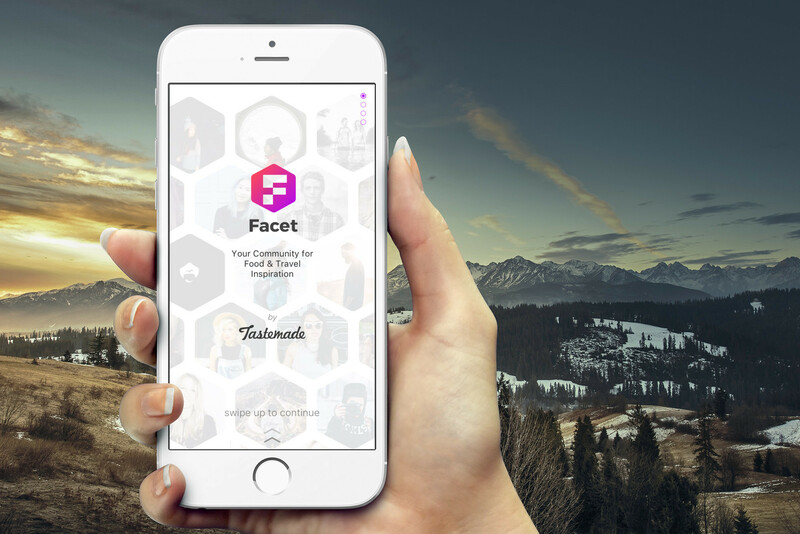 So, if you are in need of a little travel inspiration or want to find the best spots for your destination from those who know, take a look at Facet. Facet is compatible with iPhone, iPad, and iPod touch. It is available for free without ads on the App Store. In other news this week, see: Telegram Messenger updated with admins, supergroups and more or Moleskine Timepage calendar app updated with new heatmap month view.